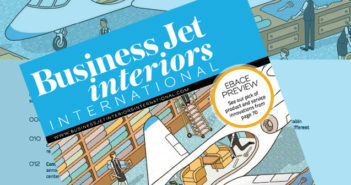 Airbus is launching a corporate jet version of its A350 wide-body airliner, with Easyfit provisions for cabin outfitting. Called the ACJ350 XWB, it features 270m² of cabin space in the -900 version. The ultra-long-range variant can fly 25 passengers up to 10,800 nautical miles or 22 hours. Airbus has chosen to pre-equip the carbon fiber fuselage of the ACJ350 XWB with hundreds of attachment points, the aim being to greatly simplify the work of cabin outfitters. It has also worked extensively with several cabin outfitters to ensure smooth completions for customers. Airline deliveries of the A350-900 began in December 2014. Together with the A350-1000 version, currently in development and due to enter airline service in 2017, the family has already won some 800 orders from more than 40 customers. 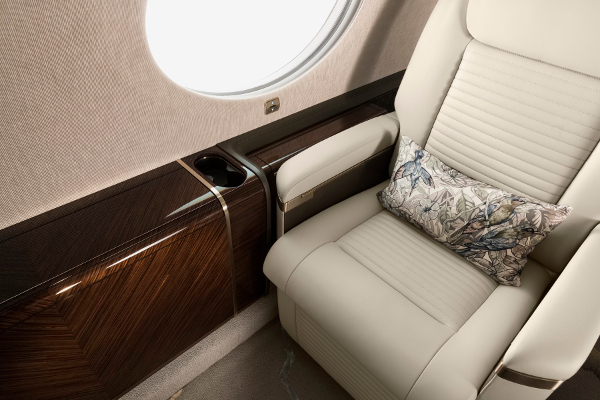 New standard features on the ACJ350 XWB include an onboard airport navigation system and a runway overrun prevention system.